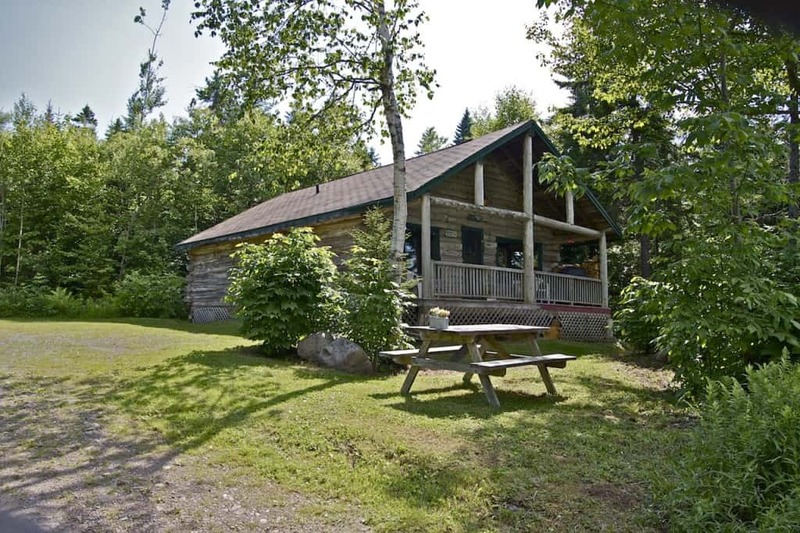 Rustic style cedar built log cabin in wooded area with walking trails right at your doorstep. Close to pond and bonfire area. 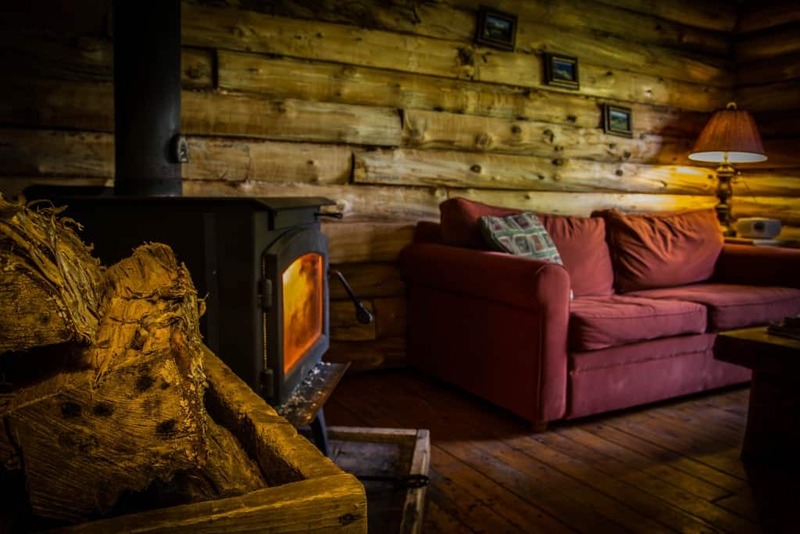 The cabin is heated with a wood stove and cozy living room/dining area with fully equipped kitchen, 1 bedroom with Queen size bed, 3 piece bathroom and covered deck. 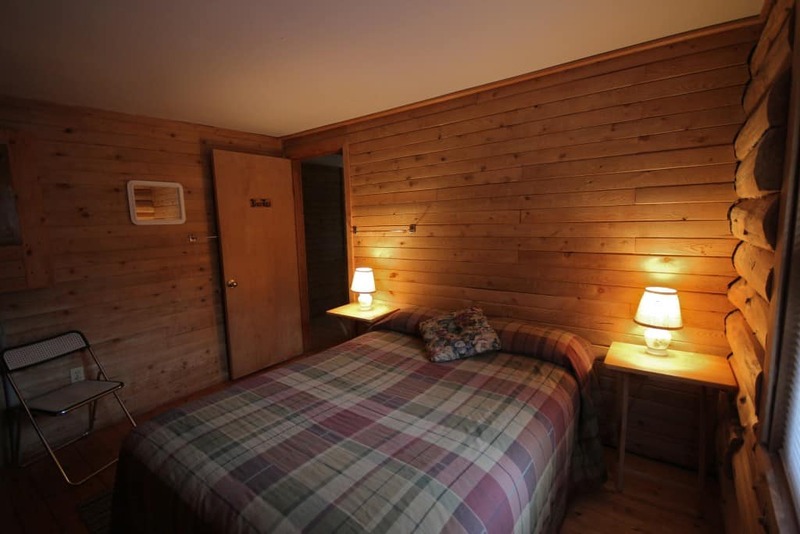 This cabin does NOT have the option to add a wood fire hot tub! Refund of deposit, minus $25 penalty fee. Deposit is non-refundable if cancelled within 7 days of your booking. When cancelled within 24hrs or in case of a 'no show' the full booking price will be charged to your credit card. Date changes can be made up to 7 days prior to your stay. Pets are allowed (additional fees apply). You must provide your own pet blankets or pillow. 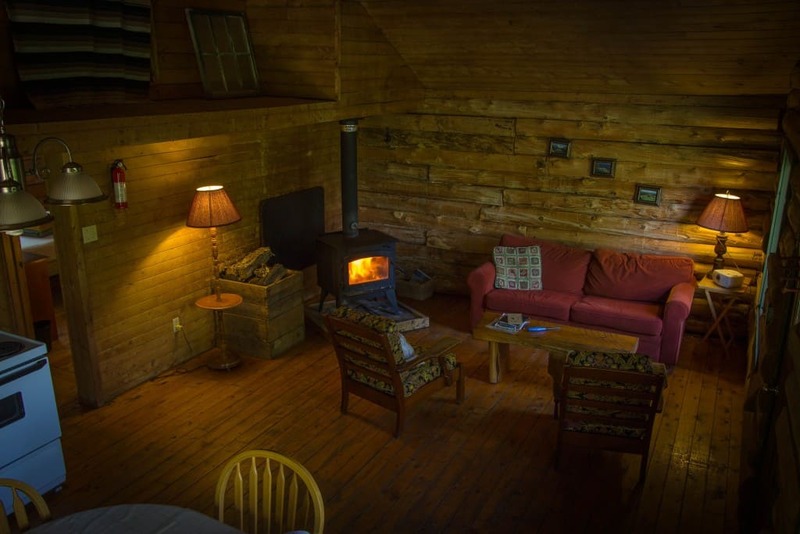 Pets are not allowed on any of the cabin's furniture and must not be left unattended in the cabin unless they are in a kennel or bench. Failure to comply may result in additional charges.